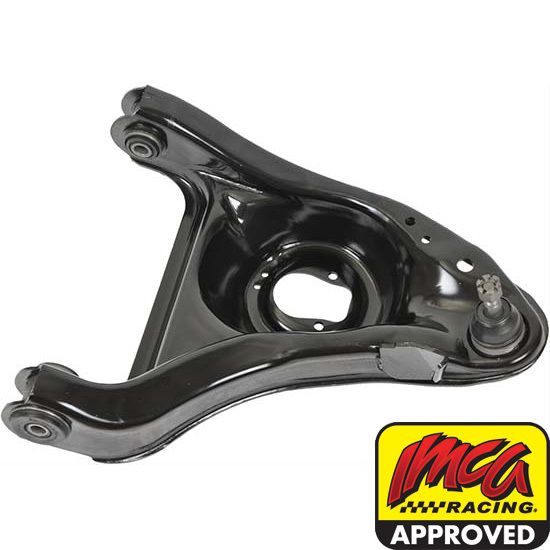 Moog R-Series control arms provide quality design and construction, all at an affordable price! Easy installation is the cherry on top. These control arms feature the fit and the performance you can trust.